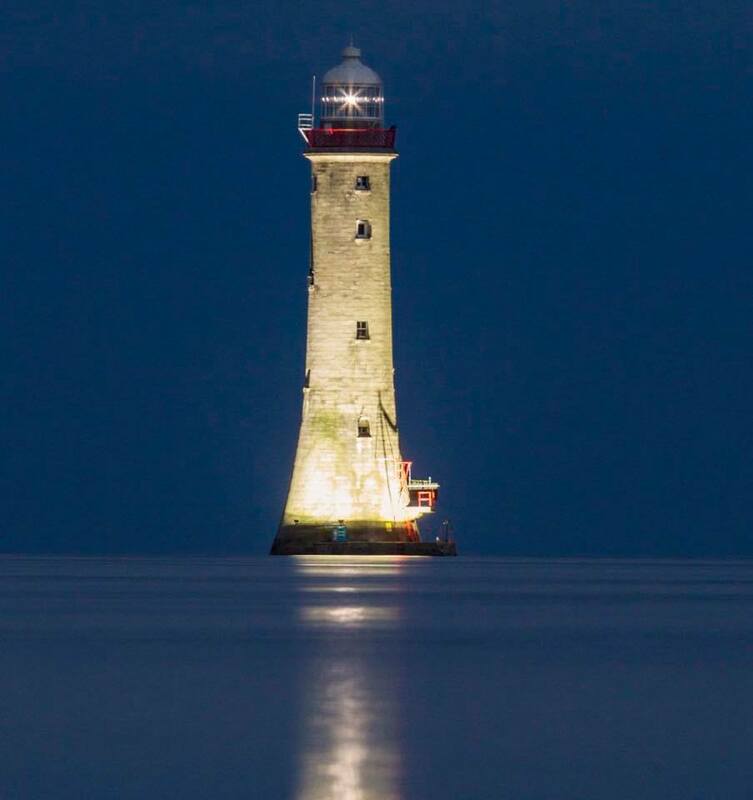 This evening Haulbowline lighthouse, at the entrance of Carlingford Lough, will be lit in a moving symbolic act of remembrance for crew of Rescue 116, who tragically lost their lives earlier this year. Newry Maritime Association along with Irish Lights will be illuminating the inland quadrant of lighthouse tonight and every night from 21.30 – 00.30 until September 1st. To open the commemorative illumination tonight there will also be live music, a prayer service and weather permitting R116 will be doing a fly by. 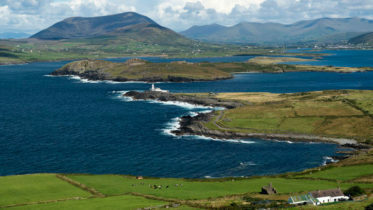 Last year the lighthouse was lit up in a similar act to commemorate the centenary of the sinking of the SS Connemara and the SS Retriever.